Homesdirect365 are now introducing this gorgeous handy luggage and storage trunk. A unique and very unusual but gorgeous design we have available. This luggage trunk is the perfect result for when you need your items in beautiful storage. 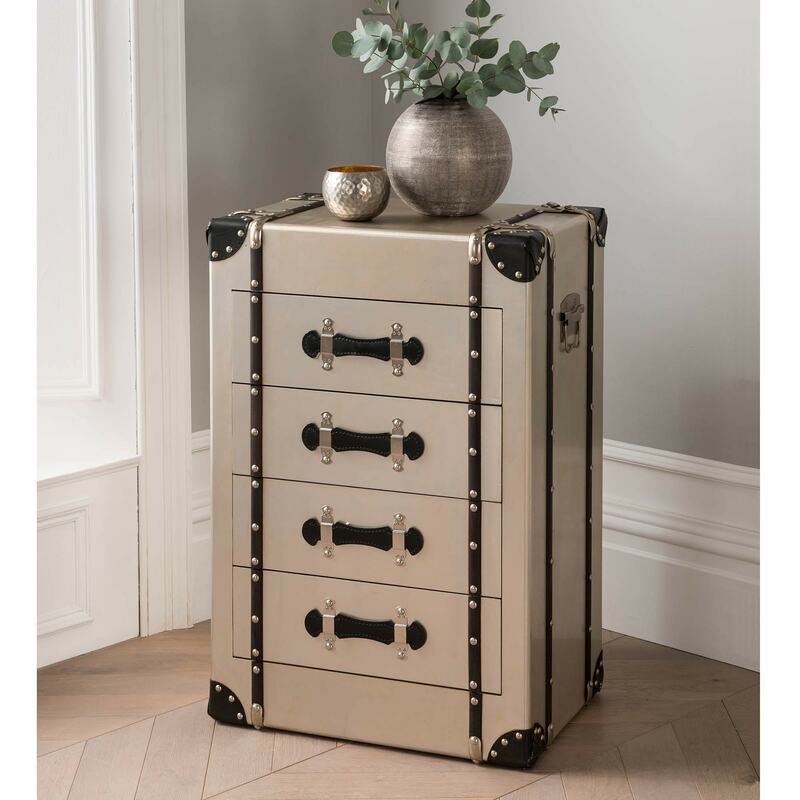 A fabulous addition to our collection of storage and trunks we have on our website. Handcrafted with expertise, using the finest and best quality of materials, this storage trunk is a very handy product that will come helpful.